During the tour you will see St. Peter and St. Paul's Church, the Hill of Three Crosses, and the Cathedral Square. 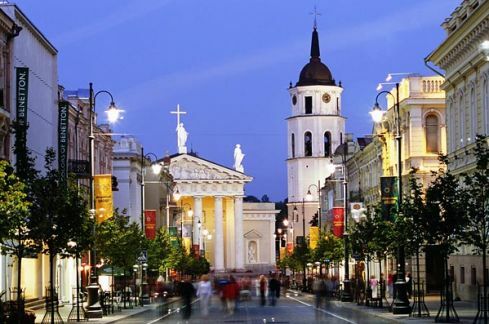 In the Old Town you will visit the Vilnius University ensemble, the Town Hall Square, St. Anne's Church, the Orthodox Church of the Holy Spirit, and the Gate of Dawn. 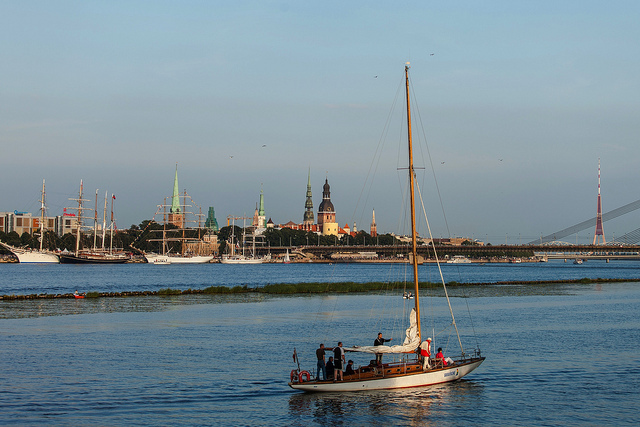 The guided tour includes a magnificent walk along the Medieval Hanseatic Old Town streets whilst enjoying the beauty of the Dome Cathedral, Old Guild house as well as the Riga Castle. One of the most famous buildings located across the Town Hall is the magnificent Gothic House of the Blackheads. The tour also provides an opportunity to see such famous points of interest as St. Peter's Church, Swedish Gates and Powder Tower. Every traveler wants not only to hear the history of a city or a country but to understand it. To go out and eat in a restaurant in the Old Town is one thing, but to visit a real Estonian factory and to taste a product is another. 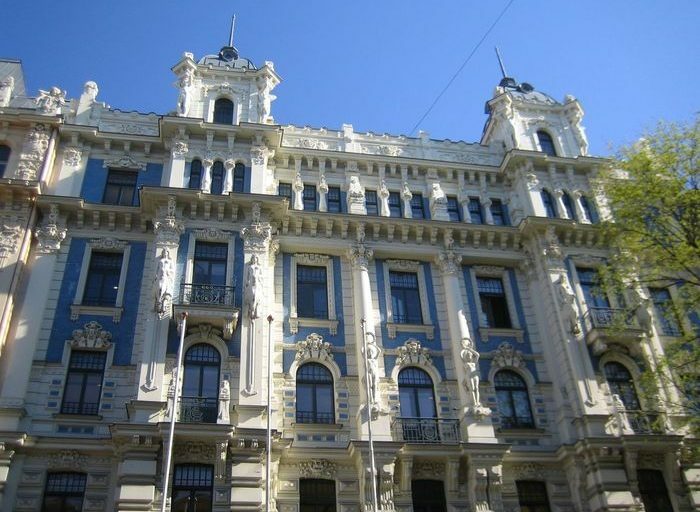 Combination between two of the most popular sightseeing places - Riga Old Town and Art Nouveau tour. One tour to discover two important reasons that make Riga a city worth visiting. Duration: 3hours. 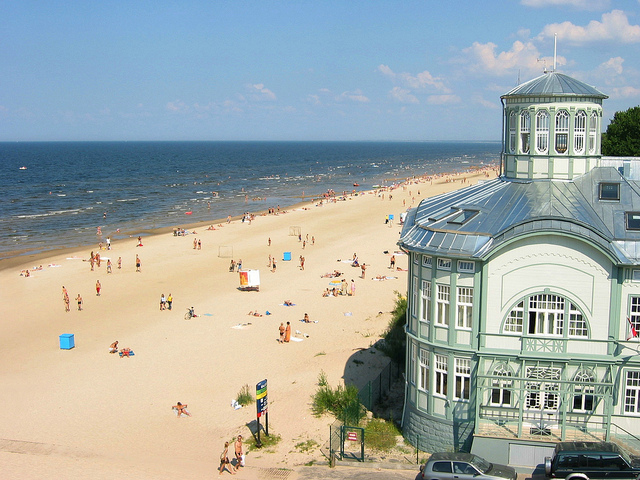 A trip to one of the most beautiful coasts of the Baltic Sea - Jurmala. A great opportunity to get acquainted with the unique architecture of a small town and have a good time by the sea. 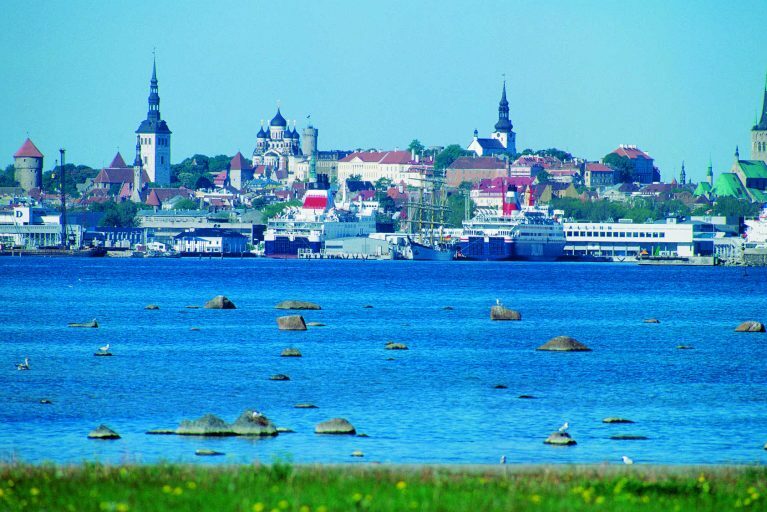 City tour of Tallinn is a combined bus and walking tour in Tallinn. 1.5 hours by bus and 1.5 hour walking tour through the Old Town. 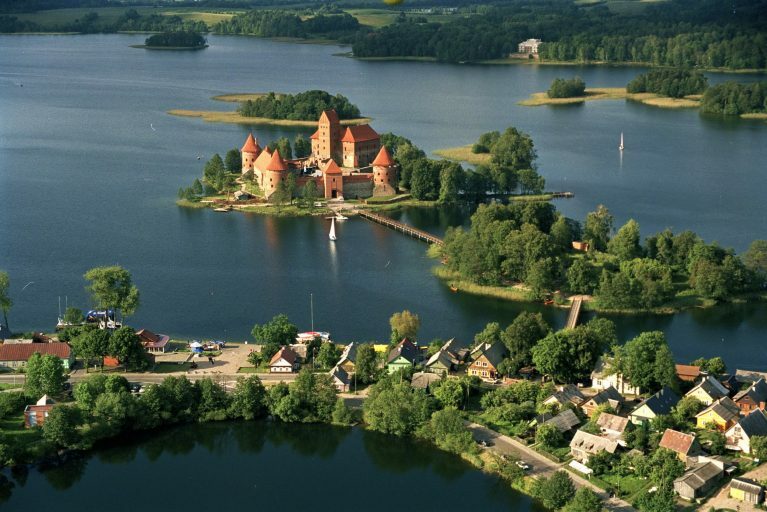 The tour combines the two Lithuanian capital parts - modern - Vilnius and ancient - Trakai. You will learn about the culture, the architecture of Vilnius and visit the oldest island of the castle of Europe, to hear unforgettable stories of a wonderful and rich country. 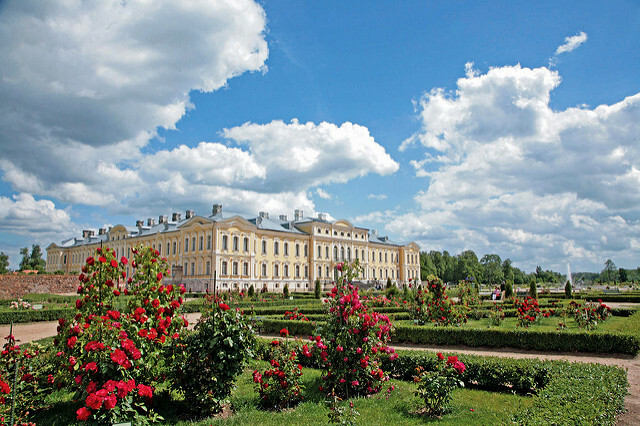 Guided tour to Tallinn with visit to Kadriorg Park and the waterfalls. Our Haapsalu tour takes you to a quiet and mysterious town. 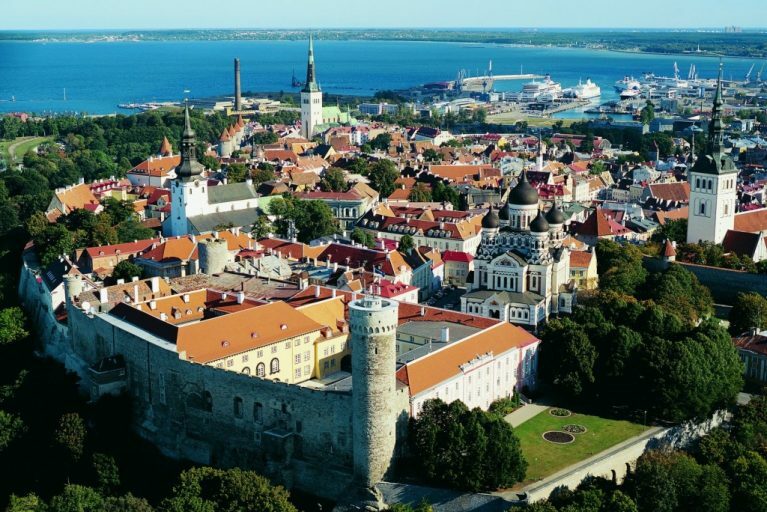 This tour is for visitors who wish to see not only the capital, Tallinn, but also the rural countryside of Estonia. On this tour you find out how people live in small Estonian towns with a population of 10 thousand or less and at the same time discover how rich with history such a small town can be. 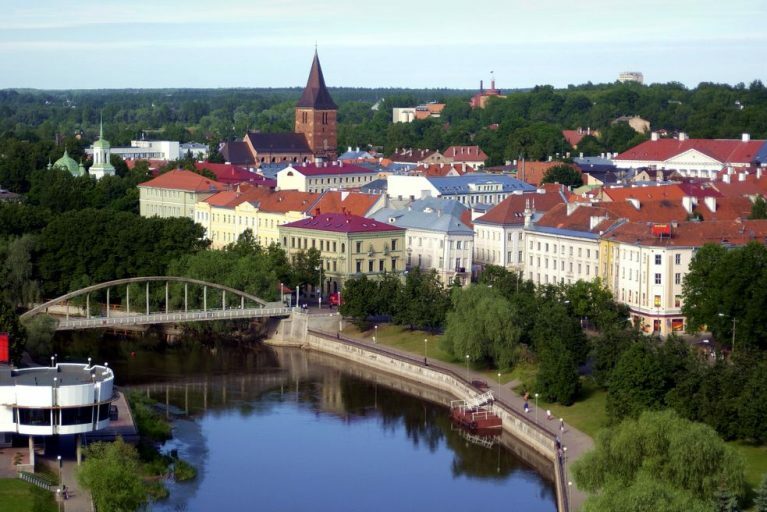 Our Tartu tour will take you to the second largest city in Estonia – the center of science and education. The town of Tartu was founded almost a thousand years ago by Russian duke Yaroslav the Wise. Tartu has been under the power of the bishop, the Swedish kingdom, and the Russian Empire. The old, German name of Tartu was Dorpat. 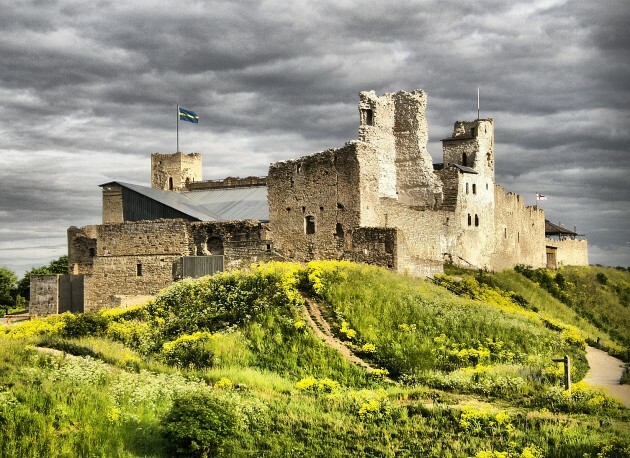 Our Rakvere castle tour is a chance to step back into the past, to the mysterious Middle Ages. Rakvere castle is located halfway between Tallinn and border town of Narva. Departing from Tallinn to the east we’ll get to Rakvere Castle in 1.5 hours. Sigulda is a city of sports, parks, history and beautiful legends. You will see an old and a new castle in Sigulda as well as the largest sand cave in Latvia – Gutmana Cave. You will also have the opportunity to hear the legend of Rose of Turaida, see the medieval castle in Turaida, and enjoy the magnificent panorama above the ancient bed of the Gauja river from the main tower of the castle. 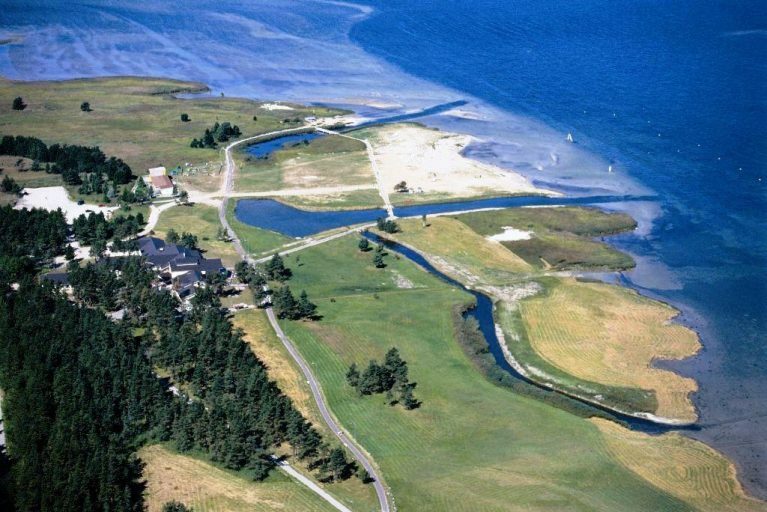 If you wish you can also try the only aerial cable-way in the Baltic States. 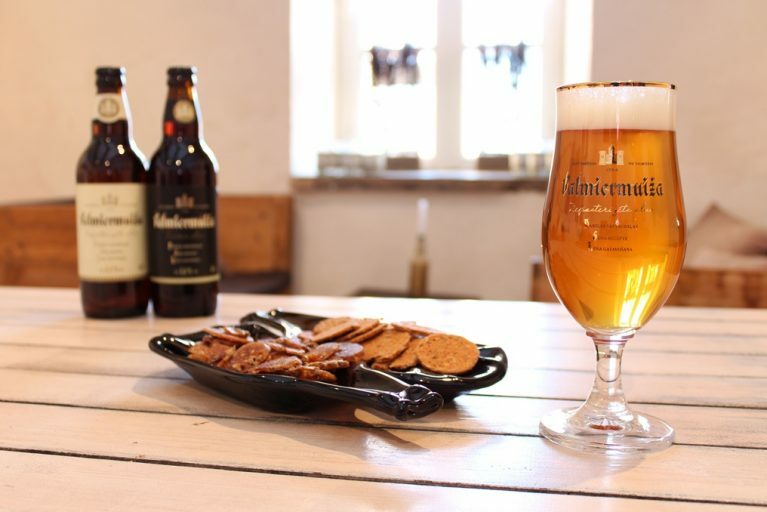 From a height of 42 m you can view the Gauja valley from the cable car that connects both banks of the river with the span of 1020 m. You will also have the opportunity to visit the only amber workshop that is still left in Latvia. The workshop is located close to the famous Turaida castle. 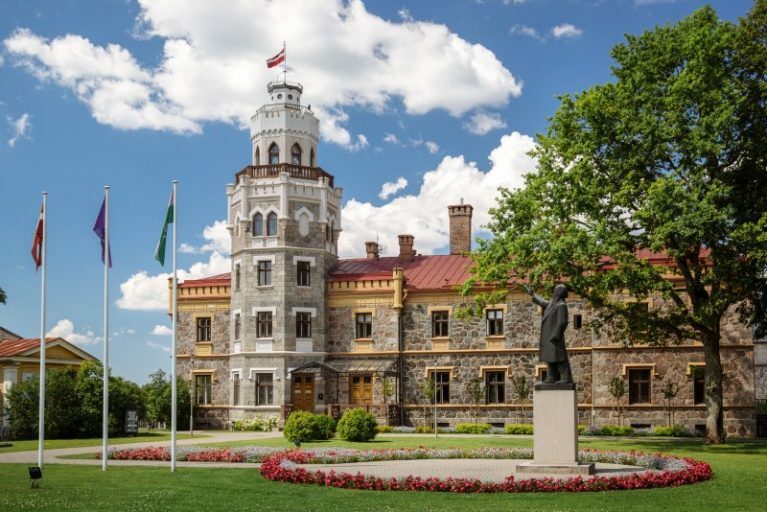 Visit Bauska Castle and Rundale Palace on a full-day tour to Zemgale from Riga that includes pickup and drop-off in centrally-located Riga hotels. 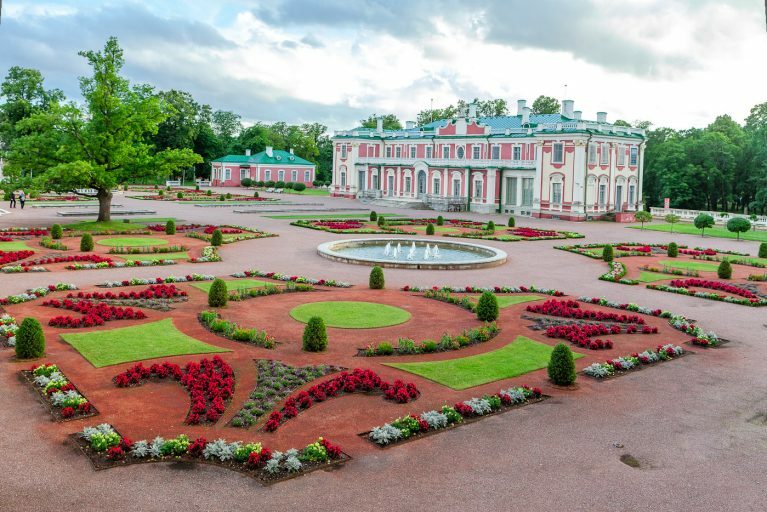 This small-group tour is limited to 15 people for a more personalized experience, and explores Latvia’s ancient history, culture, and landmarks. 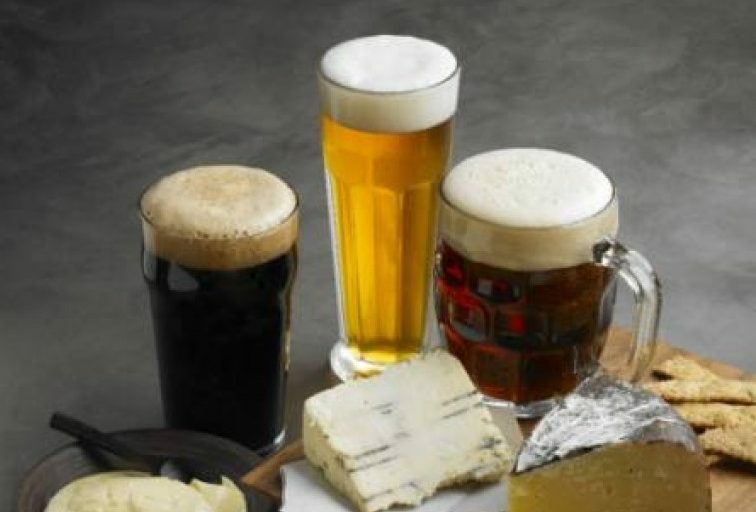 On this day tour all the beer lovers will have the opportunity to taste some of the top Latvian beers and see the production process in a couple of small beer breweries. After that your way will lead you to a city called Cēsis where you will visit the medieval ruins of Cēsis castle built in the 13th century, and also the old town of the city. It is impossible to imagine Estonia apart from the sea. 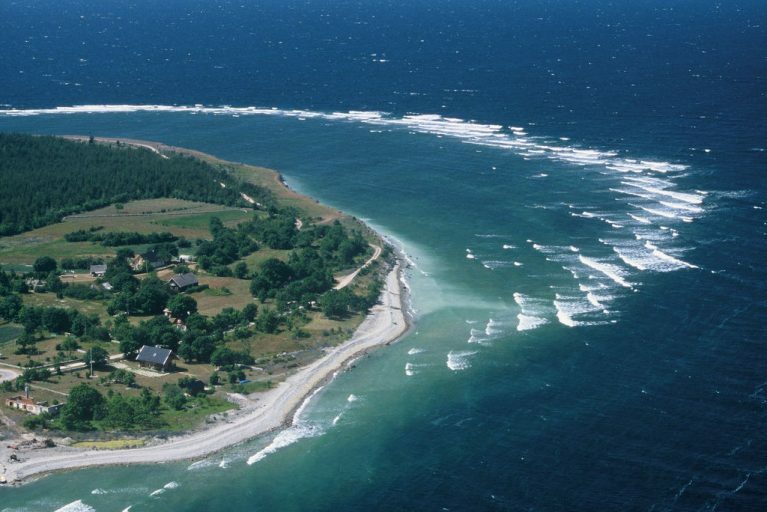 The Estonian coast line lasts for about 2,000 miles (approx. 3200 km). Estonia has 1,500 islands, most of them are small and to get there you need a private boat, but two of the largest islands are very convenient to get to – Saaremaa and Muhu.